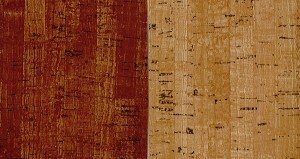 Faux Cork Menu Covers are made in the USA with your choice of Light or Dark Faux Cork. 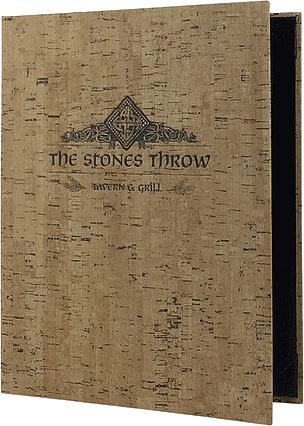 Elegantly constructed, Del Mar Faux Cork menu covers feature edges that are turned and glued over sturdy binder board. 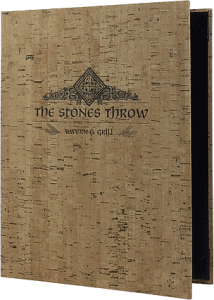 Our faux cork menu covers are lined with your choice of leatherette or linen material for a pleasing aesthetic for your restaurant. 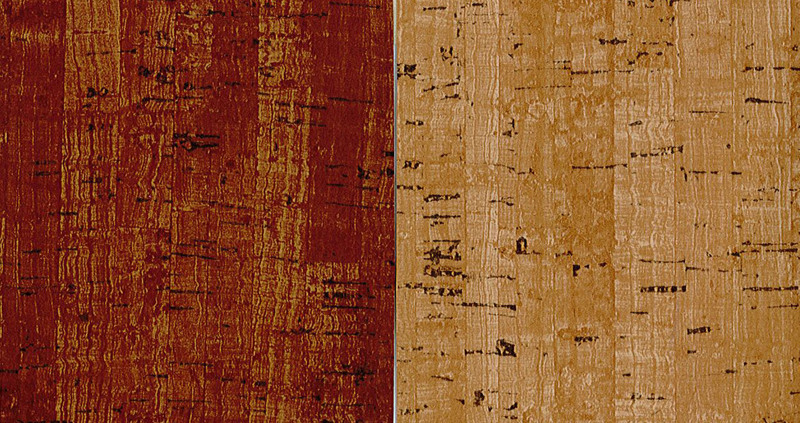 Faux Cork Covers are offered in padded and non-padded versions with corner catches or top and bottom bars. For a more unique look, our Del Mar Faux Cork menu covers are available in a full faux cork or a faux cork and leather combination. Available in a variety of sizes and configurations to suit your individual restaurant menu needs. Create custom menu covers with the many options available, call us and consult with customer service or review our Restaurant Menu Covers Guide. Matching check presenters in the same material as the Faux Wood menu covers.